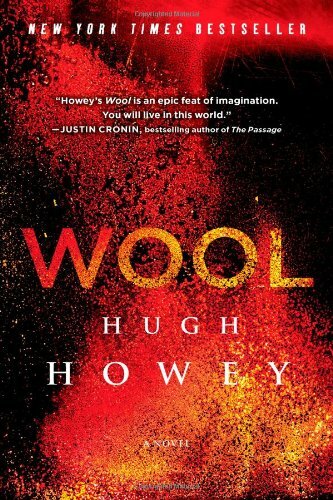 Amazon.com description: Product Description: For suspense-filled, post-apocalyptic thrillers, Wool is more than a self-published ebook phenomenonâitâs the new standard in classic science fiction. In a ruined and toxic future, a community exists in a giant silo underground, hundreds of stories deep. There, men and women live in a society full of regulations they believe are meant to protect them. Sheriff Holston, who has unwaveringly upheld the siloâs rules for years, unexpectedly breaks the greatest taboo of all: He asks to go outside. A New York Times and USA TODAY bestseller, as well as Kindle Book Reviewâs 2012 Indie Book of the Year, Wool is truly a blockbuster.